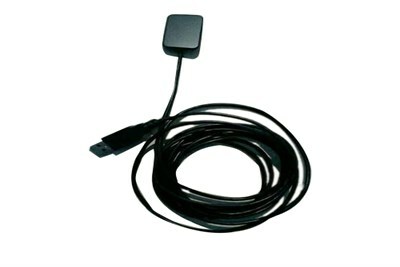 We are renowned as an eminent manufacturer, retailer, wholesaler and exporter of excellent quality RVG and X Ray Sensor. We are also exporting our products to China and Taiwan. Company Name: Cleancore Solution Pvt. Ltd.